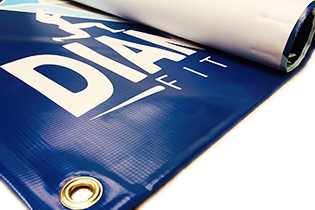 510gsm, water resistant & UV resistant vinyl banner. 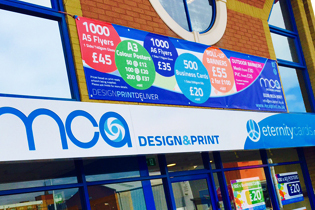 The first choice banner for great looking graphics and eye-catching colours. 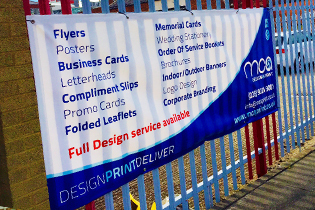 Perfect for sale announcements, sporting events, school open days or for any outdoor advertising purpose. 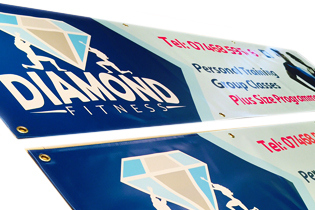 Our PVC banners are provided hemmed & eyeleted. 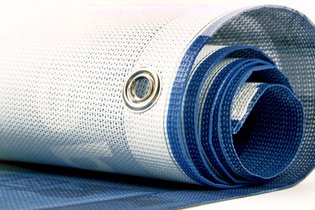 270gsm, water resistant & UV resistant. 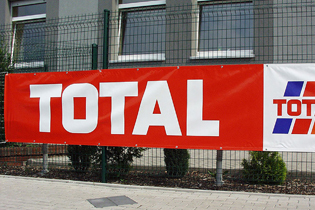 Mesh Banners are most commonly seen as fence banners or fence wraps for construction / development areas or on temporary hired fences. 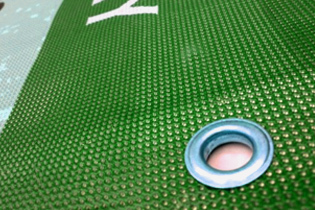 Mesh Banners have small holes that allow the breeze to pass through the banner avoiding a sail effect and ripping up against the wind. 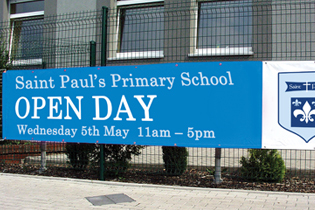 Our mesh banners are provided hemmed & eyeleted.